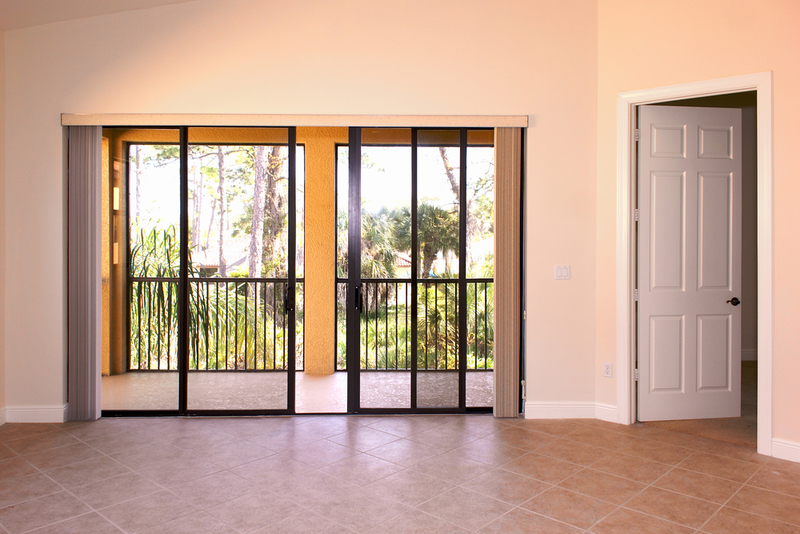 Installing sliding glass doors is a precise project for the everyday homeowner. If done incorrectly, a number of costly issues can arise. Murphy Home Improvement, one of the top remodeling companies in Cincinnati, OH, knows that any home improvement can be tricky. They have been in the business for more than 30 years and have installed their fair share of doors and windows. Below are just a few common issues their home renovation experts have found when sliding glass doors aren’t installed properly. First and foremost, if your sliding glass door isn’t installed correctly, this poses a safety concern for your home. A precariously hung door is easier for a burglar to open, putting your inhabitants and belongings at risk. You might also notice that your utility bills have risen since you recently installed a new door. Sliding glass doors are meant to be insulated and maintain the temperature of your home. If not properly installed, you might be losing your cool/warm air, depending on the season. Particularly in areas that experience frequent wet weather, you run the risk of letting water into your home. This can lead to warped floors, rot and mold. Not only can the latter make humans and pets sick, but this can also result in costly additional repairs down the road. If your sliding glass door is not installed correctly or you are looking to replace the one you have, count on Murphy Home Improvement. With more than three decades of service in Cincinnati, OH, they specialize in everything from window installation and entry doors to awnings and sidings. Call (513) 922-8989 to schedule an appointment or visit their website to view their showroom. Receive a 10 percent discount on windows and doors when you visit the showroom and bring your window/door measurements.